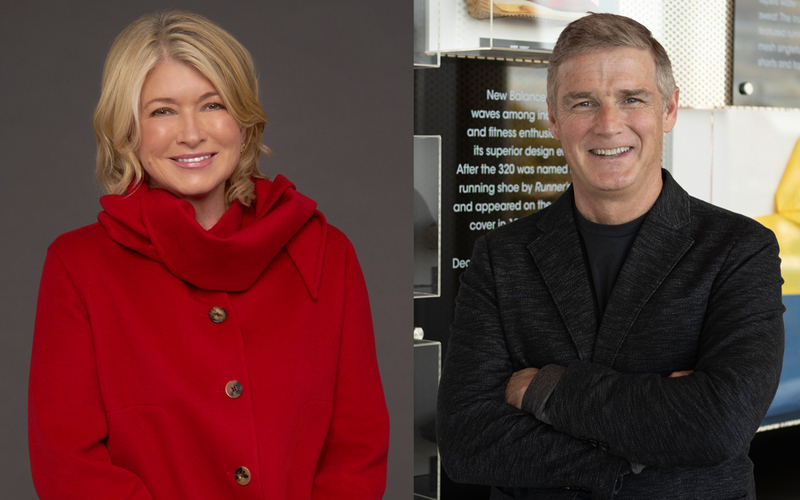 Martha Stewart teams with Aerosoles; Joe Preston will transition into New Balance president and CEO. • Aerosoles is collaborating with the Martha Stewart brand to create a line of fashionable, functional footwear inspired by Stewart’s “timeless style.” The first style to launch from Martha’s collaboration with Aerosoles is a collection of rain boots with an equestrian twist for Holiday 2018. The weather resistant boots are modeled after classic equestrian riding boots in knee-high, mid-rise, and ankle styles, and multiple colors including green, brown and black. • Premium outerwear company Canada Goose took another step forward in extending its brand reach last week by acquiring Canadian boot company Baffin for C$32.5 million ($24.8 million). Canada Goose will keep Ontario-based Baffin operating independently but will lean on its expertise in design and developing performance boots to eventually enter the footwear segment with its own Canada Goose branded products but a timetable hasn’t yet been established. 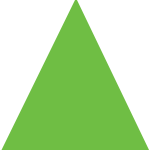 • Dansko’s co-founders are retiring at the end of 2018 and Dansko president Jim Fox is set to take over as CEO. The PA-based footwear brand announced that company founders Mandy Cabot and Peter Kjellerup will retire on December 31 from their roles as CEO and EVP, respectively, but will continue to serve on the company’s board of directors, with Cabot as the chairperson. • New Balance announced a transition in its senior executive suite as New Balance veteran Joe Preston, currently chief commercial officer in his 23rd year with the company, will become president and CEO of the privately held firm on Jan. 1, 2019. He will replace Rob DeMartini, the former P&G senior executive, who is leaving NB after a dozen years. 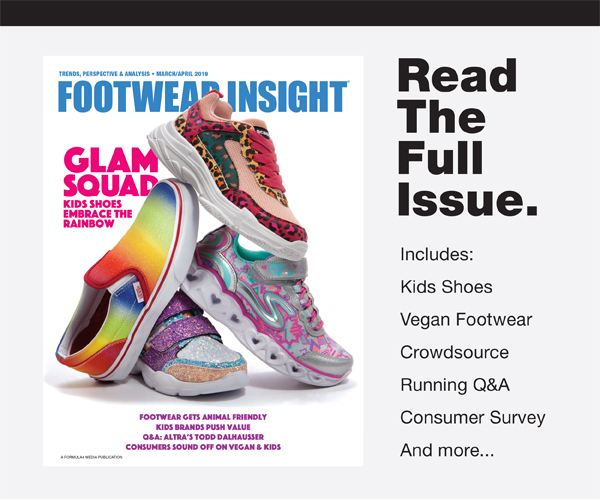 During his tenure, DeMartini helped New Balance regain leadership in the specialty running category, expand international sales to 65 percent of revenues, and grow its topline to $4.2 billion from $1.5 million in 2017. Additionally, DeMartini worked with U.S. government and industry officials to secure implementation of Berry Amendment legislation for athletic footwear. NB recently acknowledged its first 6,000 pair shipment of U.S.-made running shoes (950v2) to the U.S. Defense Logistics Agency. The shipment, after more than seven years of lobbying, are part of a $17 million, 92,000-pair contract that was awarded in March and will be completely delivered by the end of 2019. The 950v2’s for U.S. military basic training recruits, consisting of midsoles made in NB’s Boston facility and materials from more than 15 U.S. suppliers, are being constructed by workers at New Balance’s Norridgewock, Maine factory. • Bearpaw is launching a new winter television campaign this week. The brand says it is targeting target an audience of women ages 25 to 49 with the 10 and 15 second national commercial spots, which will be featured on networks geared towards the modern woman and family, including: CBS, Disney Channel, HGTV, TLC, Hallmark and Freeform. The commercials aim to deliver the brand's core message of comfort, sustainability and “feeling great on a budget.” The spots showcase the Bearpaw lifestyle and follow the lives of four women from different walks of life. Through the campaign, viewers will meet Erika, a quintessential working mother to three amazing children, Lauren, an outdoor enthusiast who lives for adventure, Candy the fashion-driven wanderlust jetsetter and Shasha, an utmost foodie and all-around girl boss.